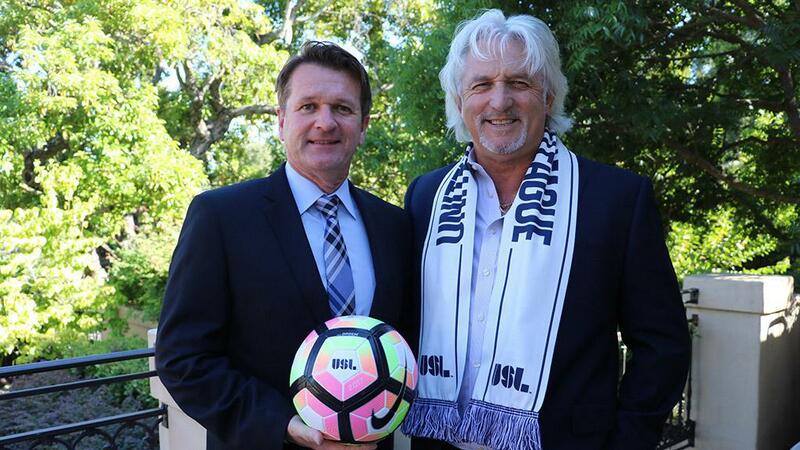 FRESNO, Calif. – The United Soccer League (USL) has awarded a franchise to a Fresno investor group headed by local businessman Ray Beshoff. At a press conference earlier today at Chukchansi Park, USL President Jake Edwards officially presented Mr. Beshoff with the franchise for Fresno Football Club. 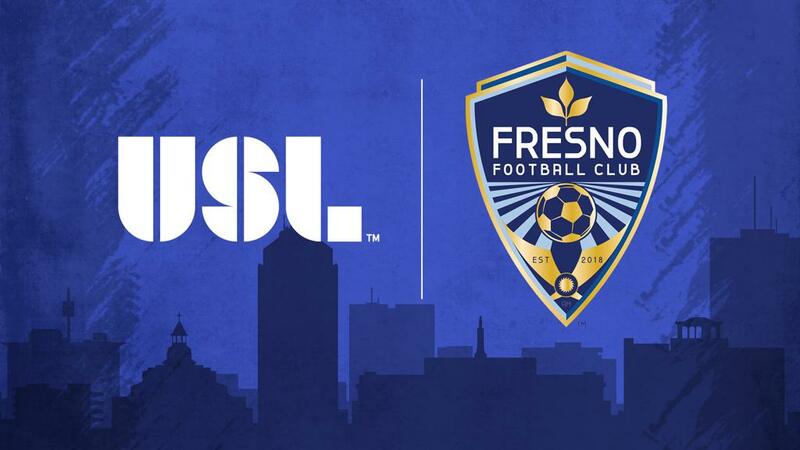 Fresno will join Nashville SC and one more club to be announced for the 2018 USL season. Mr. Beshoff proudly unveiled the new club’s name, Fresno Football Club, at the press event. “We wanted to pick a name that the entire Fresno community would be proud of,” Mr. Beshoff said. He also announced that the team will start playing its regular season games in March 2018 at Chukchansi Park, which is the current home of the Premier Development League’s Fresno Fuego. Mayor Lee Brand, who spoke at the conference, noted that the City of Fresno was working with the club to provide a high-quality fan experience at the venue. Certain modifications will be completed in time for the March kickoff. In addition to these reveals, the club’s website – FresnoFC.com – went live during the conference, where fans can find more information about the team and make a deposit to reserve season tickets. The club is taking deposits on season tickets for both premium and reserved seating. Priority seating will be available to those who reserve tickets immediately.